Big Rafflecopter Giveaway happening right now! 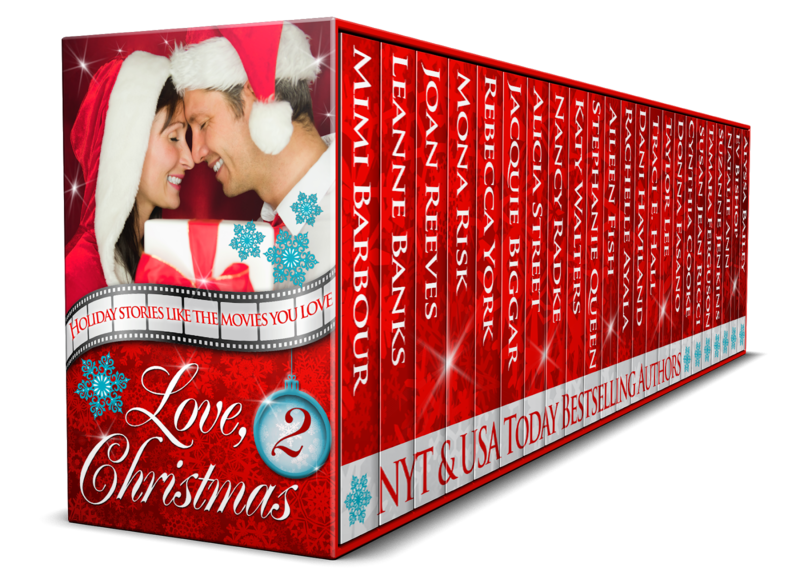 My friends and I in the Love, Christmas 2: Movies You Love Collection which is available now for pre-order for only 99 cents are sponsoring this Rafflecopter Giveaway to promote this box set of 26 all new, never before published, romances. The Rafflecopter Giveaway runs from now through October 18 with a Amazon Gift Cards and books as prizes. 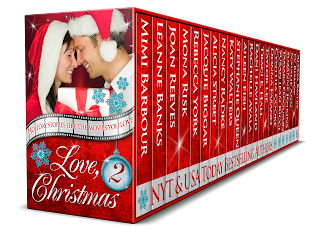 Each title - exclusive to this set - is inspired by a favorite holiday movie, spun into a fantastic love story by a NY Times, USA Today, and/or award-winning, bestselling author. 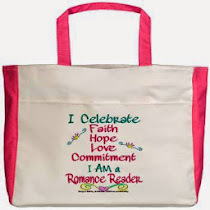 The result is a wonderful romance collection full of good cheer for the upcoming holiday season. 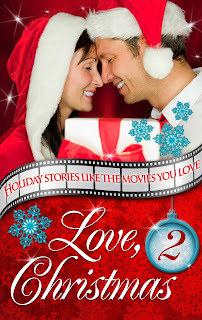 That collection used the title of an author's favorite holiday song for the title of the novella she wrote for the box set. 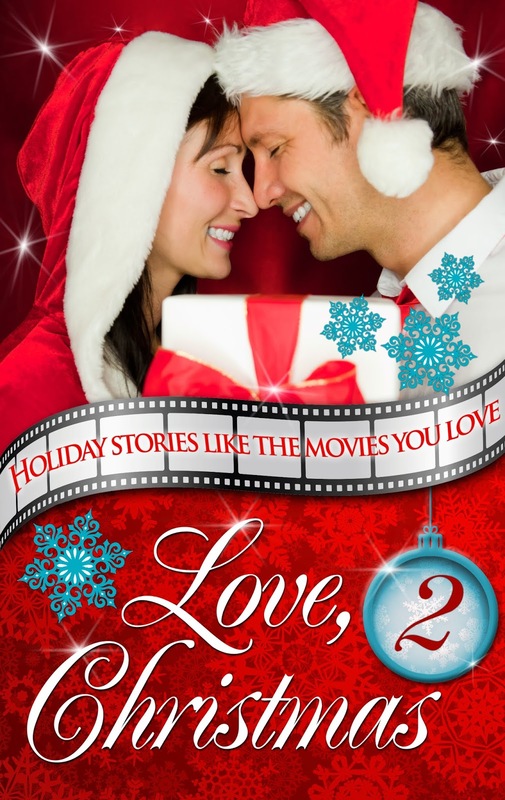 This holiday romance collection pays homage to the author's favorite holiday movie. 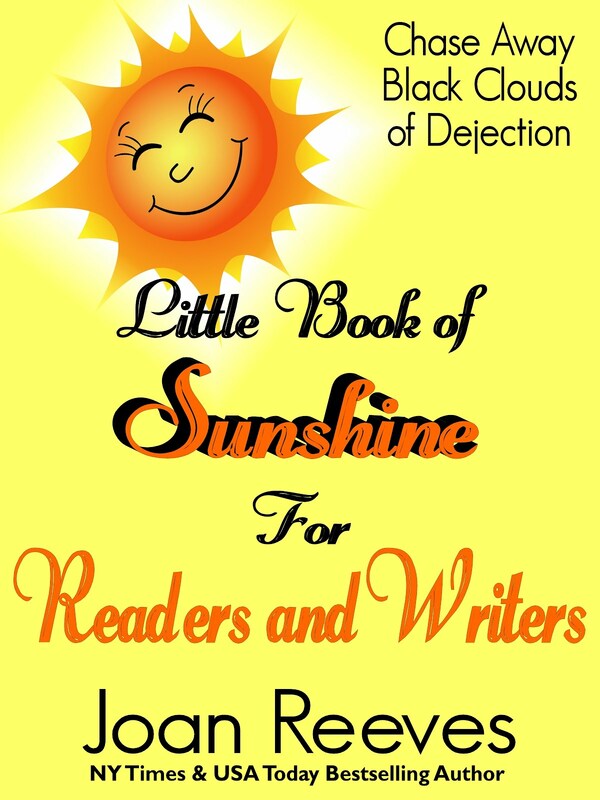 Mimi Barbour – A Wonderful Life - Though Rylee works with troubled teens, can she and an angel help a man living a nightmare? Leanne Banks – A Royal White Christmas - Can a secret prince be a Christmas wish-come-true for a small-town girl? 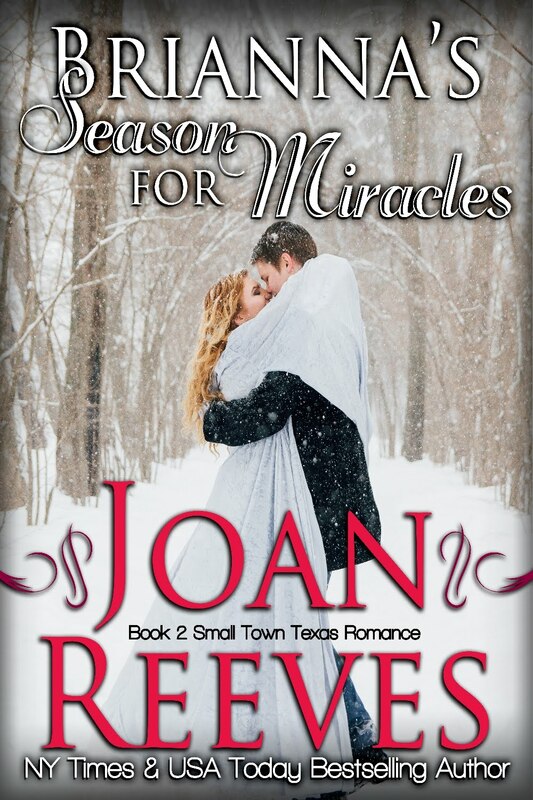 Joan Reeves – Brianna’s Season For Miracles - Her seductive persona hides what she's ashamed of...what will happen if the man she's fallen for discovers her secret? But, he has a secret of his own. Mona Risk – Jingle With My Princess - The doc and the princess... He saves lives, but she may save his heart. Rebecca York – Can She Get Home for Christmas? - Will a killer stop her from getting home for Christmas? 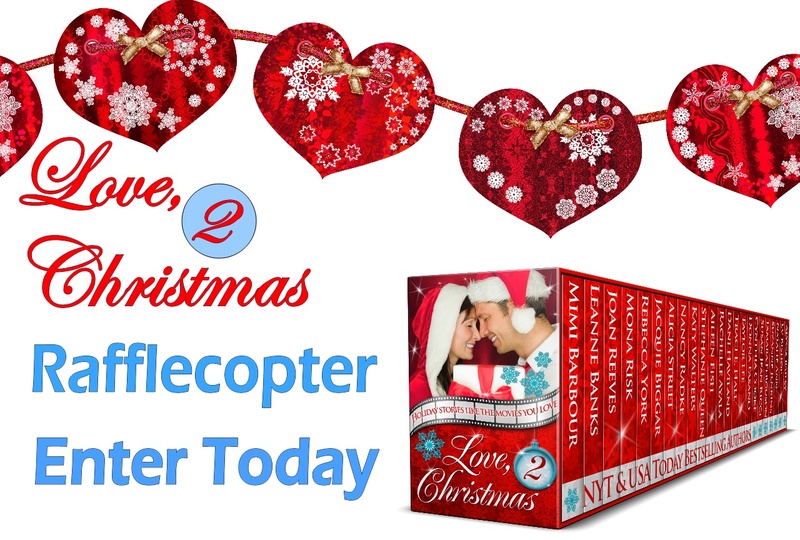 Jacquie Biggar – Mistletoe Inn - A grieving man finds the greatest gift is love. Alicia Street – Miracle on Christmas Tree Street - A single mom discovers her business partner is more than he seems. Nancy Radke – The Holiday (Christmas) - Jodi's house-swap to Maui came with a small dog and a shipwrecked sailor. 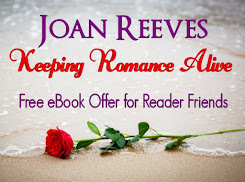 Stephanie Queen – Holiday Affair - Melissa goes from riches to rags but will she find gold in a holiday affair? Aileen Fish – Christmas in Connecticut - Can a wounded warrior learn to trust her celebrity chef crush after discovering his secret? Rachelle Ayala – A Christmas Creek Carol - A reclusive writer is given a one-star review on her life by characters from her past, present, and future. 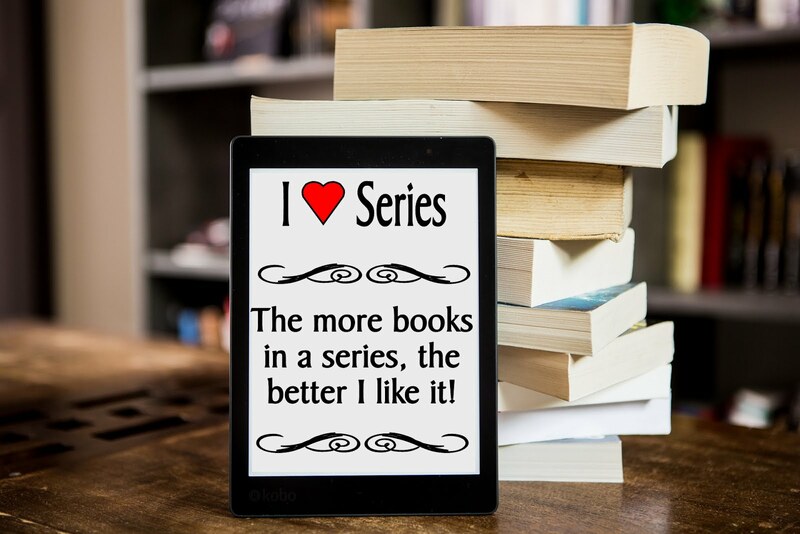 Dani Haviland – The Polar Xpress - She prefers dogs to men…until she rescues the doctor. Traci Hall – Love, Actually (By the Sea) - Two strangers. One intimate night. Reunited a year later, can it actually be love? Taylor Lee – The Ref-er-ee - With a family this discombobulated, it will take a referee to save their Christmas. Donna Fasano – Her Mr. Miracle - It’s Christmas Eve and Veronica is stuck in a nearly deserted seaside town... She needs a miracle. Cynthia Cooke – A Christmas to Remember - A Christmas storm. Wedding plans in peril. Has a lost love been found? Susan Jean Ricci – A Joyous Holiday Inn - Can Twigg restore the joy of Christmas to Chloe’s indifferent heart? Tamara Ferguson – Two Hearts Home for Christmas - Can a long ago promise of love bring two lonely wounded warriors home for Christmas? Suzanne Jenkins – Christmas with the Clouds - Tracy isn’t interested in love until an unexpected Christmas visitor changes her heart. Natalie Ann – How Gavin Stole Christmas - Can Jolene help Gavin find the Christmas spirit when he’s the epitome of Mr. Bah Humbug? Ev Bishop – A Sharla Brown Christmas - For single parents Sharla and Jake, Christmas is the loneliest time of the year…until it’s not. 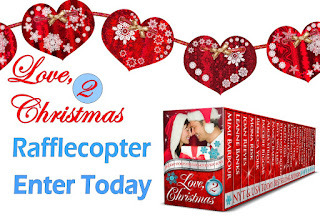 Alyssa Bailey – In the Spirit of Christmas - Chase can protect Tara from danger, but can he protect his heart? 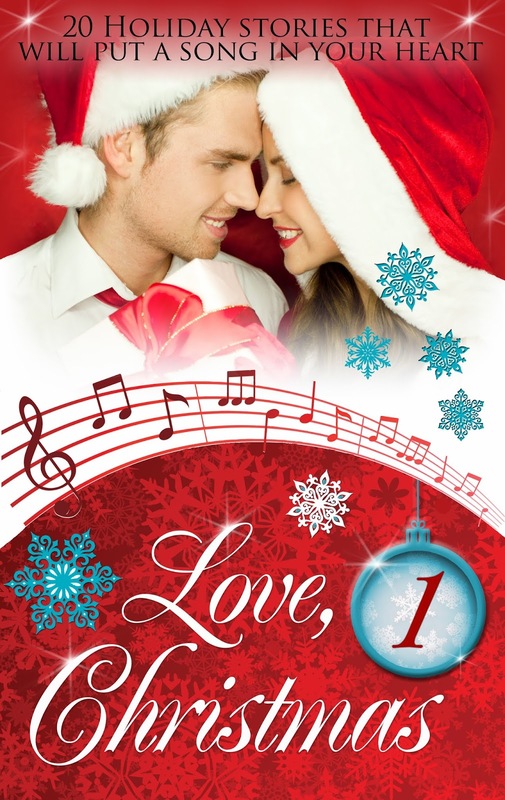 Stacy Eaton – Finding Love on Christmas Vacation - Christmas isn't the same for Lucy without her father...until she meets his friend Maverick. Jen Talty – The Christmas Getaway - A mix-up in reservations leaves a mother and her son to share a cabin with a broken-hearted stranger. Melinda De Ross - Boyfriend Wanted for Christmas - A thirty-something singleton’s desperate yet humorous quest to find a boyfriend in the seven days before Christmas. 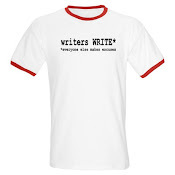 Giveaways our fun and can be very rewarding. Enter our Rafflecopter Giveaway today. 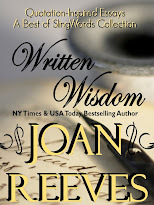 Joan Reeves lives her Happily Ever After with her Hero, her husband, in a book-cluttered home in Texas. 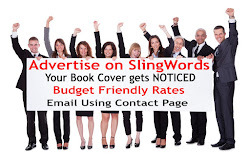 Visit Joan online at any of these locations: Amazon Author Page * BookBub Author Page * Facebook Fan Page * Twitter * YouTube * Joan's Website. 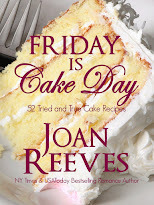 Be the first to know about Giveaways, Bargains, and New Books, sign up for Joan's Mailing List. 2019 Emily Closes October 2! EZ Lesson: Who Invented the Internet? What Is a Clean Link & How Do You Make One?